Retreats, Nerd Camps, & More! Join wonderful colleagues in a beautiful environment and write, compose, collaborate, and revise. Full details here. Spend the day making with technology and learning about the literacy needed to navigate our increasingly digital world. Full details here. Join colleagues as we use hands-on making of cool stuff as a lens to discuss learning and literacy. Full details here. Join us as we consider the past, present, and future of the NCWP as a professional home for teachers of writing. Full details here. 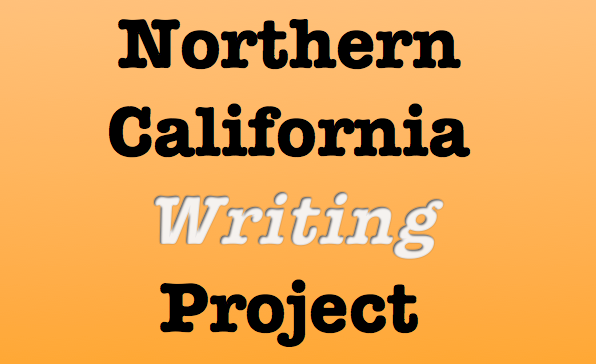 All of the events listed here are for Teacher-Consultants (TCs) of the Northern California Writing Project. To become a TC, you need to attend the annual Invitational Summer Institute.